Hands-on learning for ages 2-5. Owned and taught by early childhood degreed teachers. Please include your child's name, age and which class you are interested in. We believe that each child is special and unique. 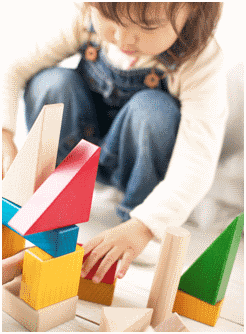 Early childhood development sets the foundation for lifelong learning, behavior, and health. We believe development is interrelated and therefore our preschool program philosophy espouses that children have a natural curiosity that is nurtured though an integrated, authentic, play-based approach. We believe that development advances when children have opportunities to practice new skills as well as when they experience a challenge just beyond their present level of mastery. Children develop at different rates, learn in different ways, and express their knowledge in different ways. They learn best in an environment where they feel safe, valued and loved. Sprout students will be immersed in an enriching environment with materials that offer opportunity for exploration and discovery and our curriculum will be a responsive one that follows a developmental continuum ensuring each child is ready for kindergarten. 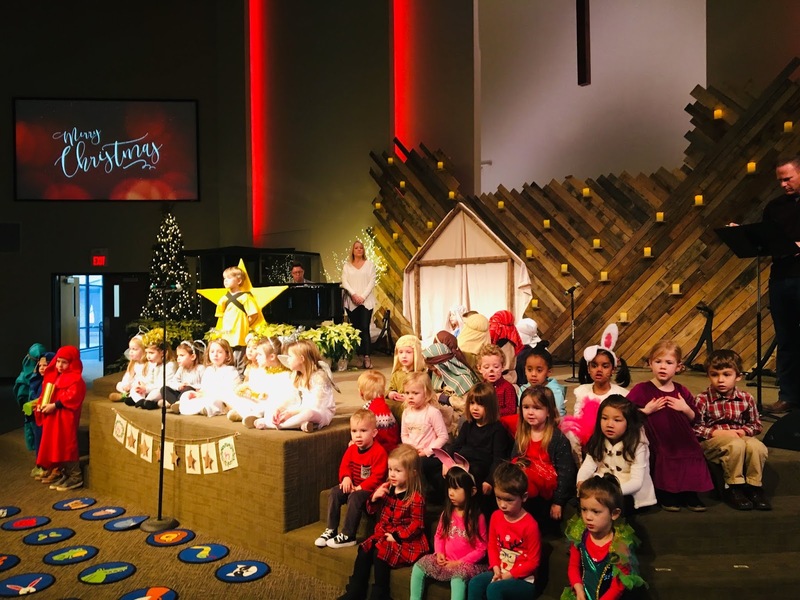 This curriculum includes exploration of science, mathematics, social studies, literacy, drama, music, creative movement, visual arts and the Bible. We teach the Bible and biblical concepts (II Timothy 3:15), striving to integrate the love of God (John 3:16) throughout the program. Children are taught that they are special and unique, made by God (Colossians 1:16) for a special purpose, and that God desires to have fellowship with them personally through prayer and learning about his word. Our teachers teach daily about Jesus’s love for each individual child and teach prayers as part of the daily routine. Teachers have a weekly lesson that they incorporate throughout the week as well as a set aside time each week to focus on the bible lesson each week. The classroom teachers adapt and teach lessons directly from a published professional curriculum Bible Adventures for Pre-k published by the Christian Publishing Company Rose Publishing. Designed for the emerging preschooler. We offer 2 and 3 day options. "Seeds 2" is a 2 day/week program for 2 year olds. "Seeds 2-3" is a 3 day/week combined program for 2 & 3 year olds. Both classes are set up to include a rich variety of developmentally appropriate, accessible materials that encourage and promote learning and independence through play and hands-on, guided learning. 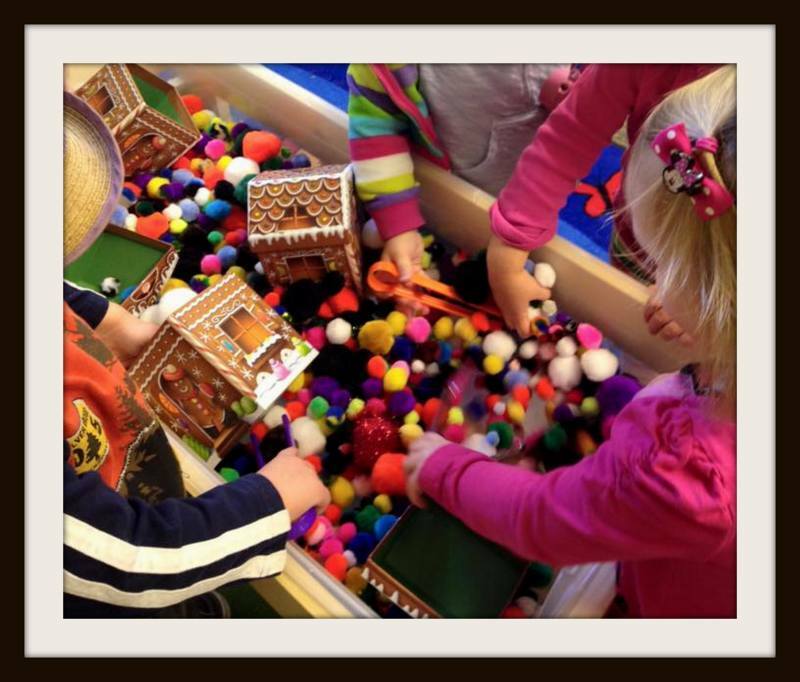 Teachers have a weekly theme that provides opportunity to learn and explore the world around them through play based learning while enhancing and extending vocabulary as well as auditory listening skills through daily read aloud of repetitive books, poems, and songs encouraging child participation; as well as new experiences each week supporting fine motor experiences and growth, art exploration, and gross motor skill development. Teachers work daily, guiding children to gain more confidence while developing skills that encourage more self -independent behaviors. Bible lessons, and music are also incorporated into the daily schedule. Children are not required to be potty trained for these classes. Designed for the growing preschooler. We offer 2 and 3 day options. 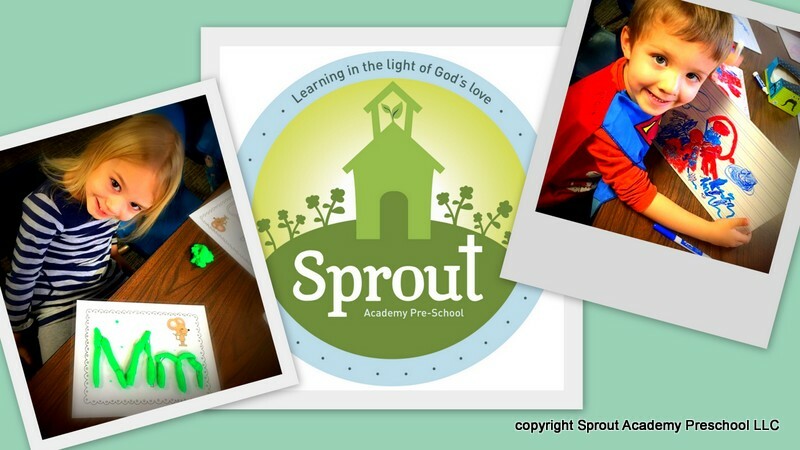 "Sprout 3" is a 2 day/week program for 3 year olds. "Sprout 3-4" is a 3 day/week combined program for 3 & 4 year olds.These classrooms are set up to encourage children in their ability to engage in group activities as well as gain social skills that will help nurture all aspects of learning, each with a focus on letter and sound recognition, name recognition, fine motor, pre-writing skills and development of gross motor skills. Bible lessons, and music are also incorporated into the daily schedule. Children are required to be potty trained for these classes. 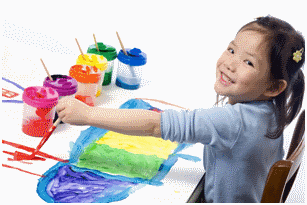 These classes are for 4-5 year old children entering kindergarten the following school year. Each week teachers design the curriculum around a new theme providing fun creative ways to provide continued focus on kindergarten readiness skills, including kindergarten academic skills, listening and following individual and group multi-step directions, social skills, fine and gross motor skills and becoming more independent. A variety of teaching styles will be used including daily, individual instruction as well as large and small group instruction, guided reading and writing instruction, phonics and whole language literacy instruction, literacy and math centers using manipulatives and games. Choice centers, gross motor including inside and or outside play, Bible lessons, and music are also incorporated into the daily schedule. Children are required to be potty trained for these classes. 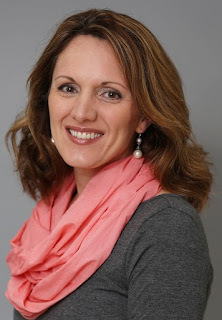 Holds a Bachelors of Science Degree in Early Childhood Education from Hannibal LaGrange University in Hannibal, Missouri. Currently resides in Columbia with husband, Scott, and five of their six children. to balance talking with friends while finishing their lunch. Commitment for Lunch Bunch is at the beginning of each semester. The information on this website is for informational purposes only. Please click this link Enrollment Agreement 2019-2020 to print our current enrollment form and follow the instructions at the bottom of the form to reserve your child's enrollment in Sprout Academy Pre-School.